You may not notice it, but your house could be peppered with gaps and holes that leak air and bleed money every day. That’s because when any structure is built, construction teams don’t notice that they leave behind tiny openings where air can pass. The result is a household that “breathes” in a bad way: it lets regulated air from the indoors flow out while letting untreated air from the outside seep in. 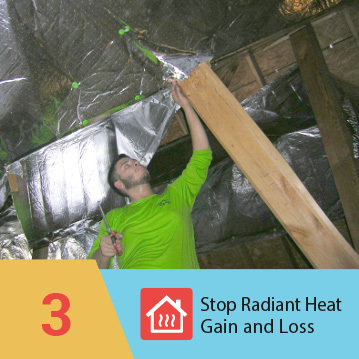 This results in uncomfortable drafts that lower room temperatures in the winter and increase it during the summer. That’s bad news because not only is your comfort level compromised, but your HVAC system has to work extra hard to maintain your desired indoor temperature. 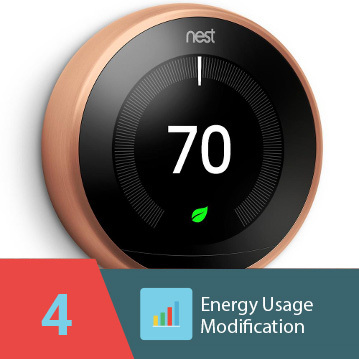 Ultimately, the thermostat tells your AC or heater to always run on high settings, consuming more energy in the process and inflicting greater wear and tear on your appliance. Fortunately, these situations can easily be addressed by a process called air sealing. Air sealing is all about finding hard-to-spot gaps in a household and closing them out to restrict air flow. When done properly, air sealing eliminates unwanted air movement while still keeping indoor air clean, fresh and regulated at all times. Less air movement means a slower rate of temperature changes. Your home stays cool during the summer and it keeps warm for longer periods in the winter. Your HVAC system gets to set the desired temperature with a lot less effort, allowing you to save up on energy bills and costly maintenance operations. 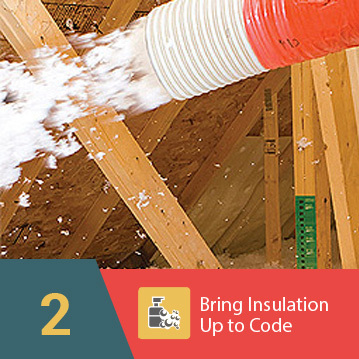 In fact, the US Department of Energy says that homeowners can save up to 20% of their heating and cooling-related expenses with a combination of air sealing and attic insulation. 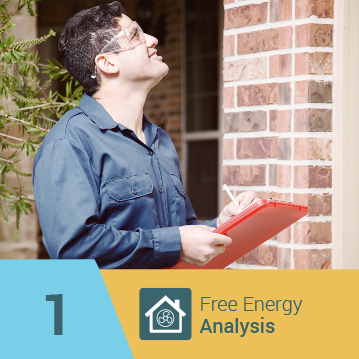 Cases where homes shed up to 10% off their total energy bills have been documented. That’s like getting a month of electricity free of charge. Remember: having a crack in your walls, floors or ceiling is virtually the same as having a window open on a nippy winter day or a sweltering summer afternoon. Make sure unwanted air doesn’t get in while treated air stays in. Get your home air sealed today and see the difference for yourself.